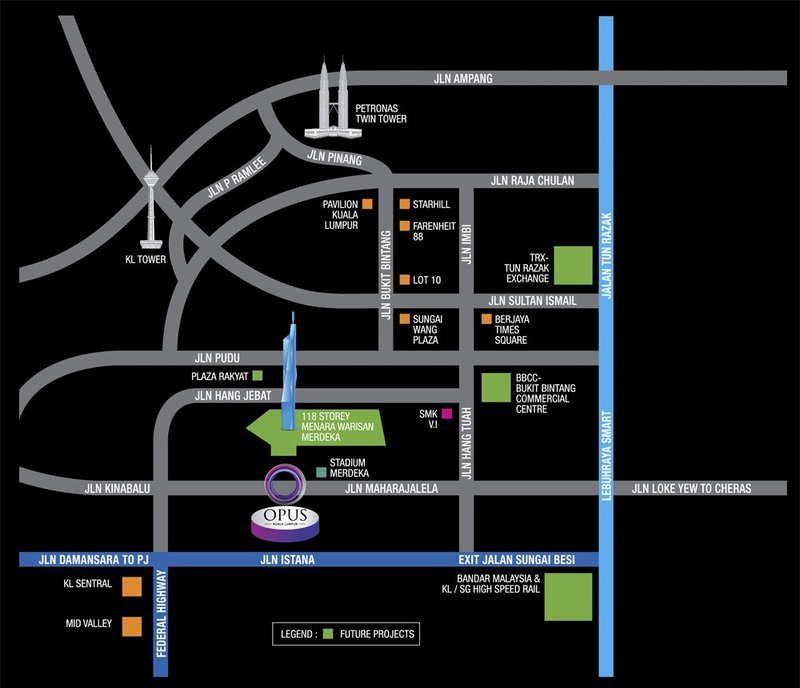 Opus Kuala Lumpur is a freehold high-end condo located at Jalan Talalla in Kuala Lumpur. 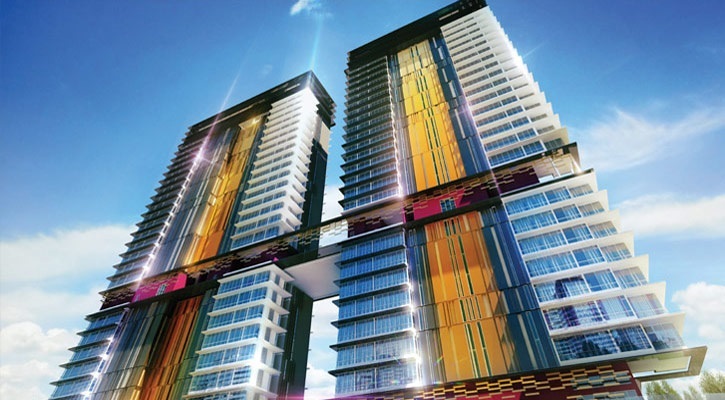 Opus Kuala Lumpur consists of two tower will have a total of 357 units. The apartments will furnished by Calvin Klein Furniture and Gorenje, a Slovenia-based kitchen appliance supplier. The built-up area ranging from 700 sq.ft. to 1,100 sq.ft. with four layout design. Built-up Area : 700 sq.ft. - 1,100 sq.ft.